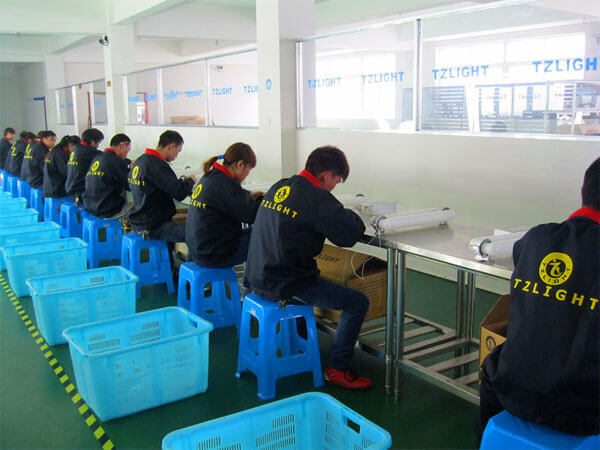 As a top leading induction lighting manufacturer in China, Tzlight plays a very important role in the worldwide induction lighting industry. 90% of Tzlight induction lighting products are directly or indirectly exported to international market including US, UK, Canada, Australia, India, Middle East Area etc. 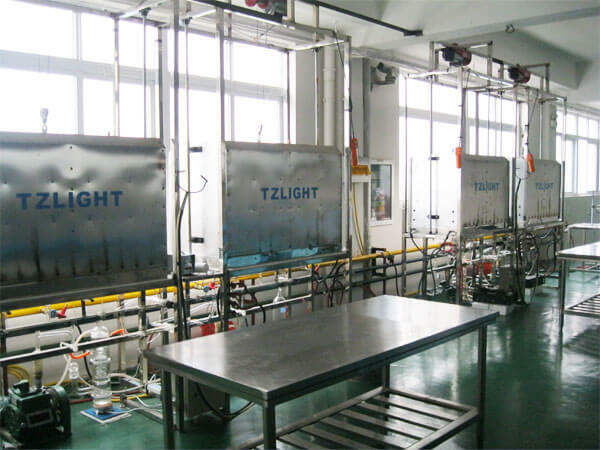 In some countries and regions, Tzlight induction lighting products have occupied the major market share. 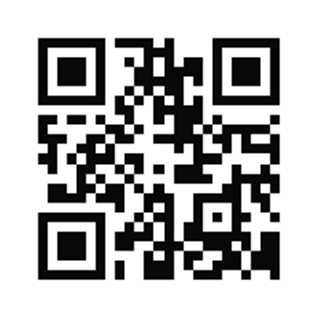 The competitors of Tzlight are the commercial lighting companies manufacturing or trading the induction lighting. 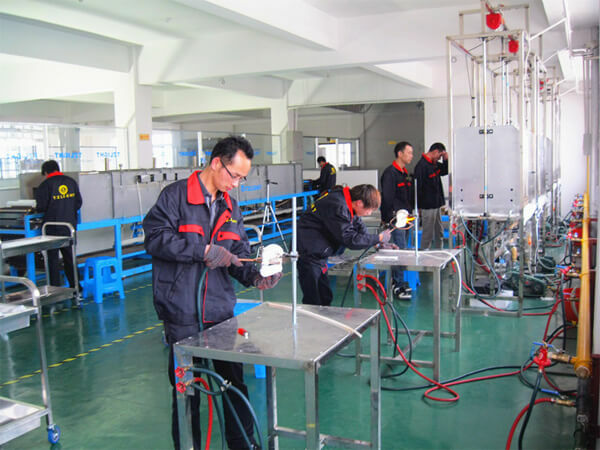 We were quite quite hard to compete with international induction lamp suppliers like QL lighting, Phoenix lighting and Sol lighting because we were far away from the local market and lack of international marketing activities and knowledges. In China market, LVD lighting and other induction lighting companies were fighting intensely at the induction lamp pricing. With the market’s fast changing and development, 80% and more Chinese competitors have disappeared and given up the induction lamp business including LVD company. 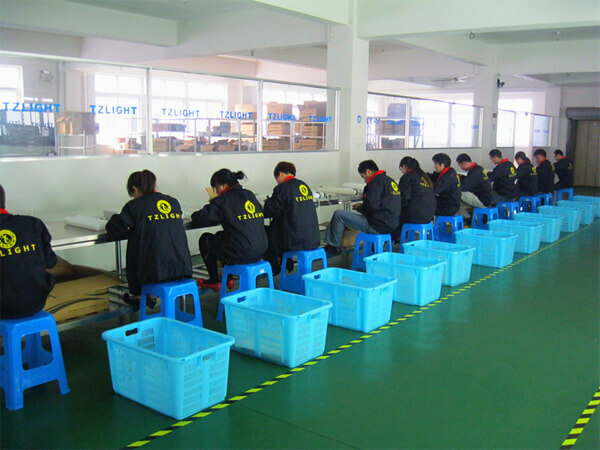 While Tzlight is still growing up over the decade, and has become the top leading induction lighting manufacturer in China. Today, Tzlight has huge superiority on quality and cost control and big advantage on its own design ability on unique fixtures with own moulds for induction lighting.